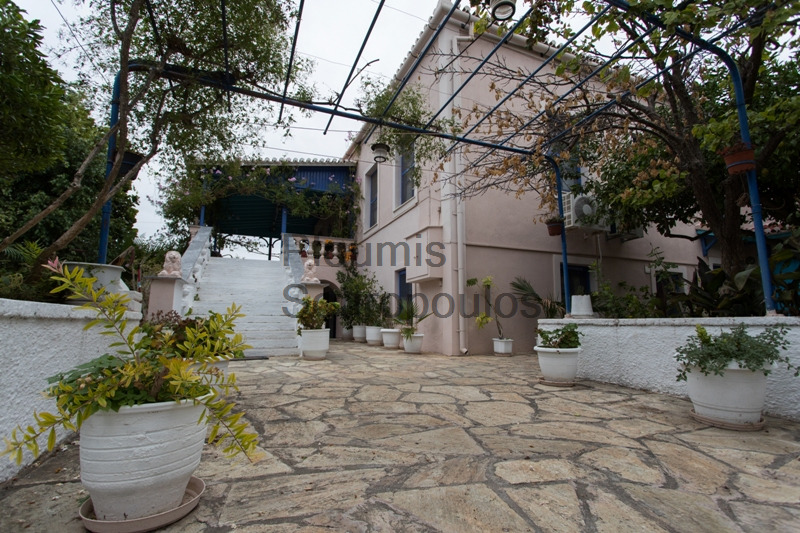 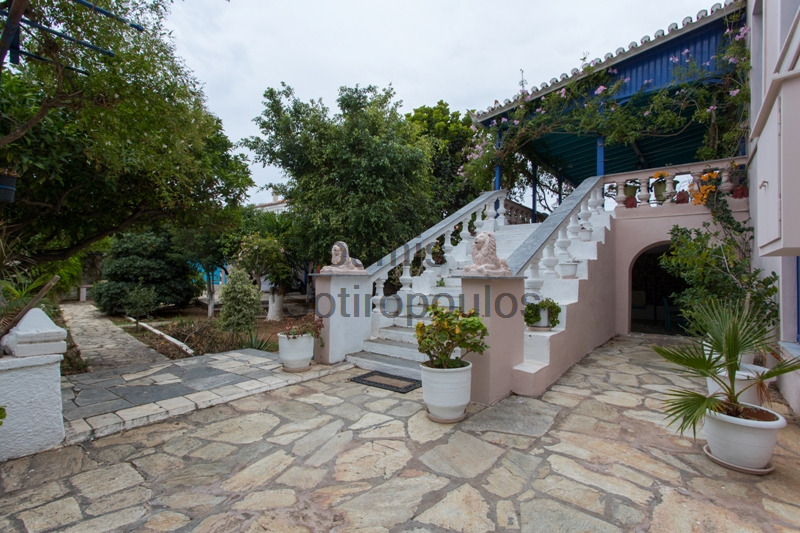 Just a short distance from the Old Port and near the church of Analipsi, this traditional home facing on a small square was built in 1850 and measures 355m². 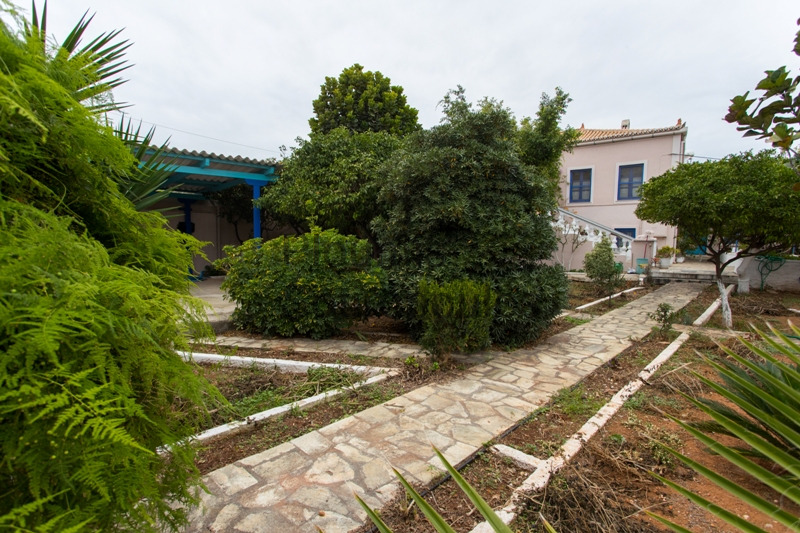 Set in a garden of 911m², it is currently divided into two apartments of 163m² and 192m² which are in need of refurbishment. 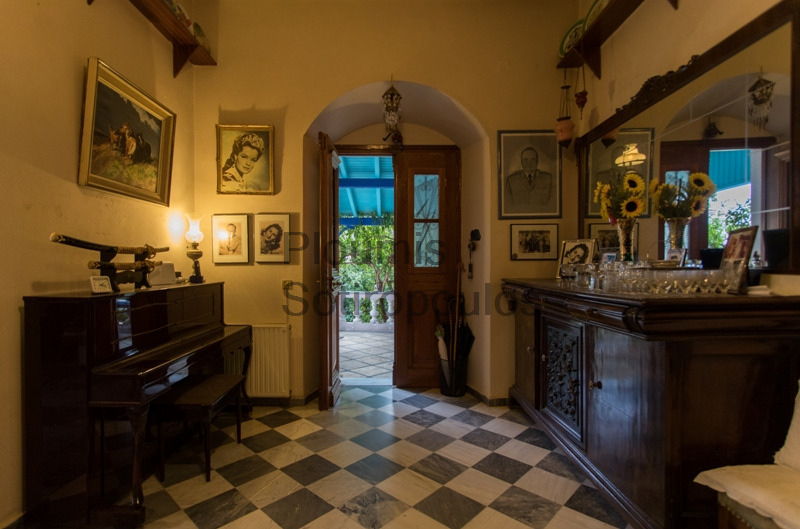 The present configuration includes seven bedrooms, 2 bathrooms, a hall, a living room with fireplace, a dining room and a kitchen. 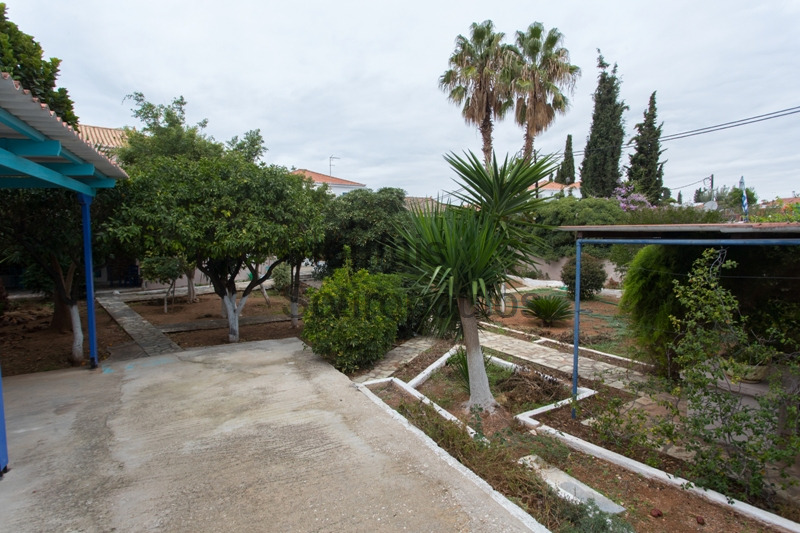 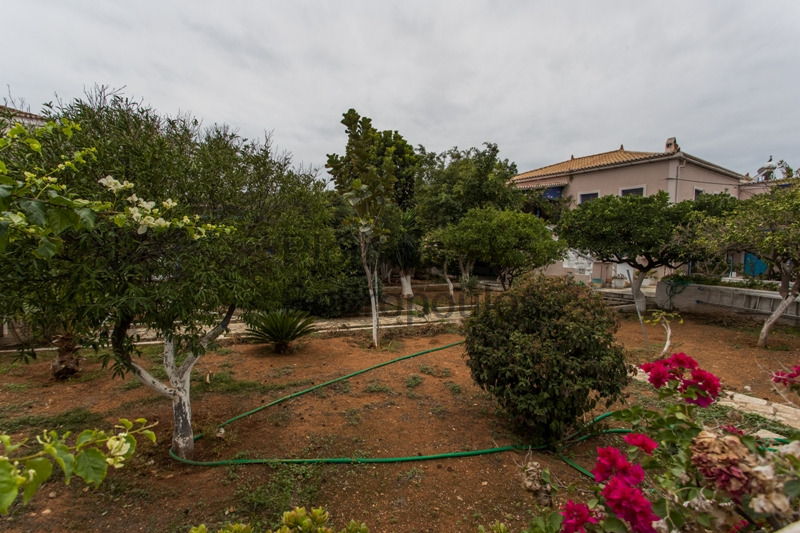 Rare because of the size of its garden and because of its location with easy access to the port and to the best restaurants of the island, this home awaits new owners to return it to its former glory.